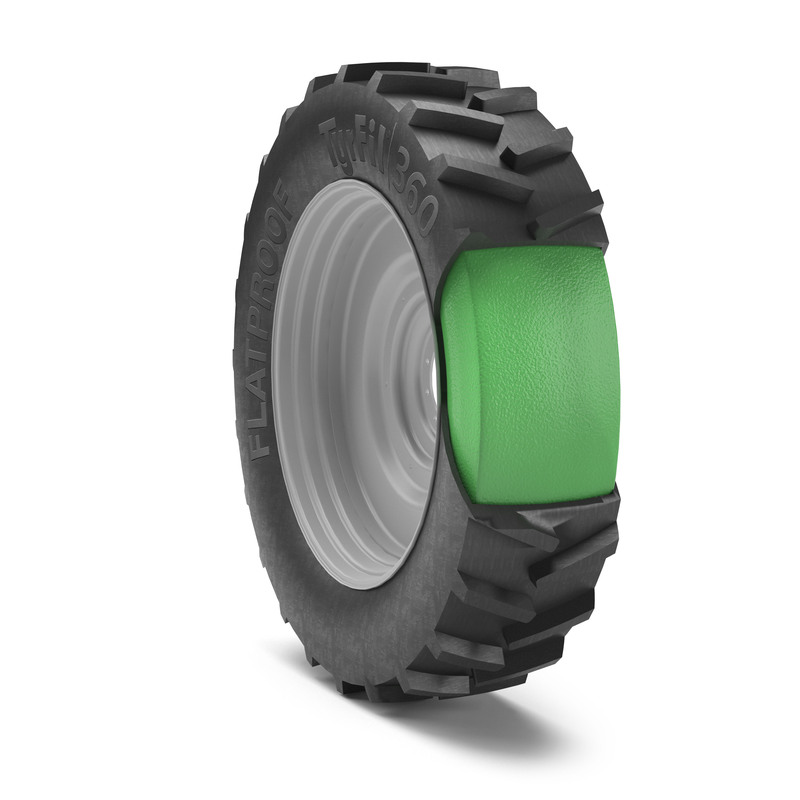 Outdoortire.com carriers new 11.2x38 tubes are designed for all types of tractors and all farm and irrigation applications. For use in bias tires, and for Hydroflation. We offer a wide selection of tubes of all types. We stock hundreds of irrigation center pivot tubes for 11R22.5 11R24.5 11.2x24 14.9x24 16.9X24 and 18.4x26. Not finding what you Are looking for? Simply contact us directly and we can source the right tube for your application. 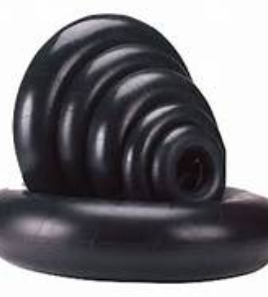 Tire tubes are available for all different kinds and types of tires, even tubeless tires. Outdoortire.com carries a full line of high quality tire tubes. 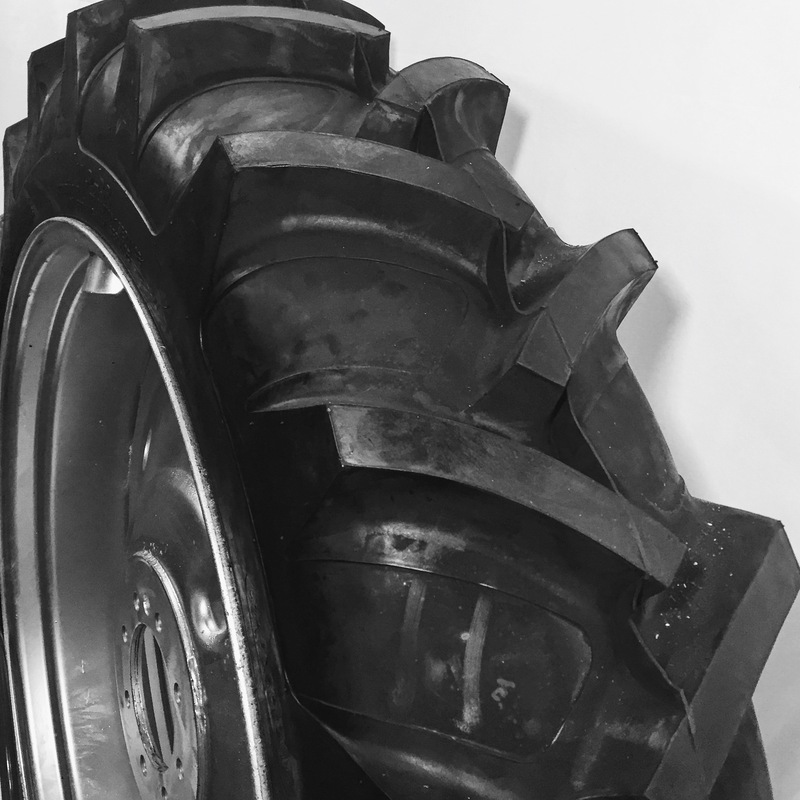 Need a tube for a farm tire, forestry tire, lawn tractor tire or trailer, Tube for ATV / UTV? We have them all. Find tubes with all different types of valves and rubber compounds including natural rubber tubes and severe service tubes. Choosing the right tire tube for your need will lead to greater tire performance and reliability.